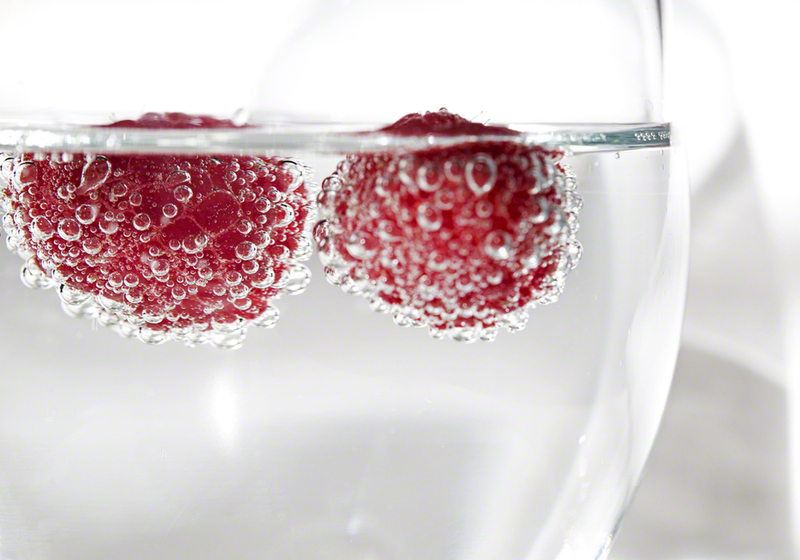 who would have thought that putting fruit in sparkling water would be so cool? thanks to sloane who dropped some raspberries in our drinks, and a sunny afternoon, i was able to make some cool images right on our coffee table. refreshing and beautiful. click on the images to view them in all their splendor.